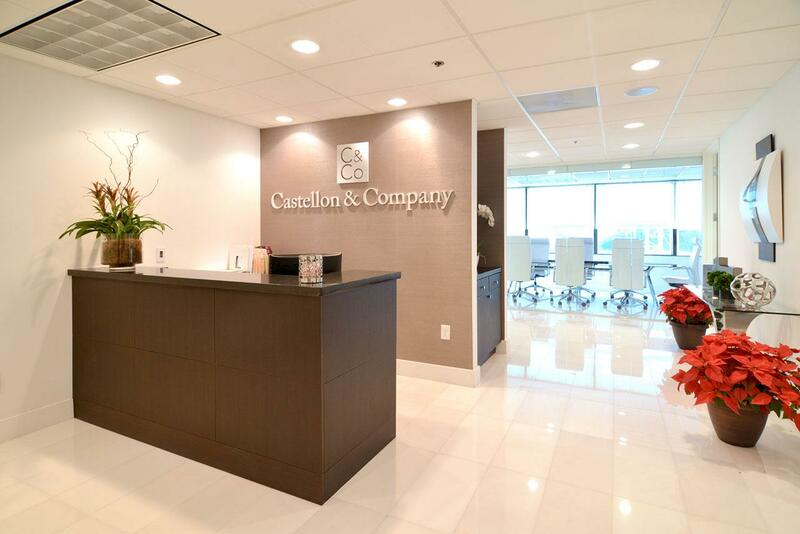 Castellon & Company is a Certified Public Accountants company (CPA) which aspires to excellence, offering professional services, from Miami, to everybody. 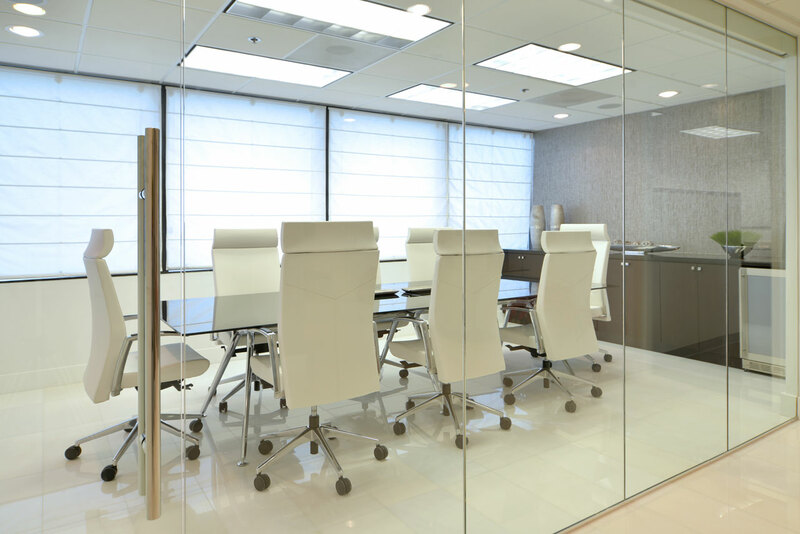 in addition to the vast experience of tax consulting and business services, Castellon & Company provides help and advice to companies as well as private and overseas clients to help them understand the complexity of the American business culture. 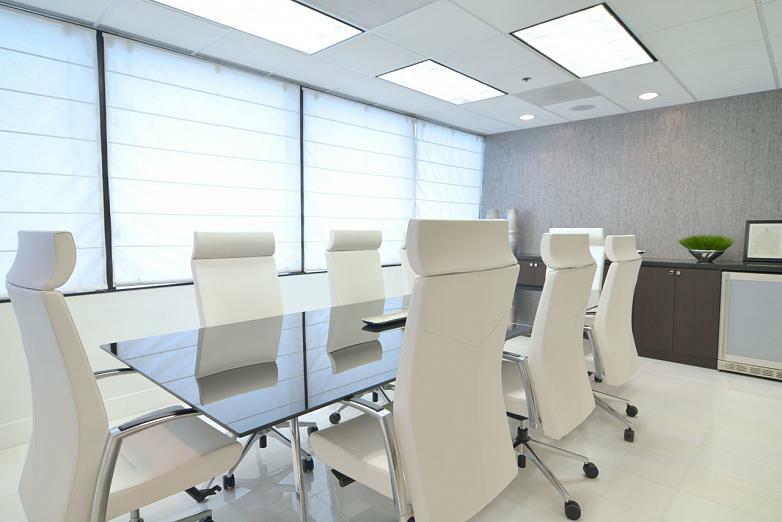 Actiu has furnished the board room of this prestigious company by providing the highest quality and exclusive designed furniture in line with the company premises. 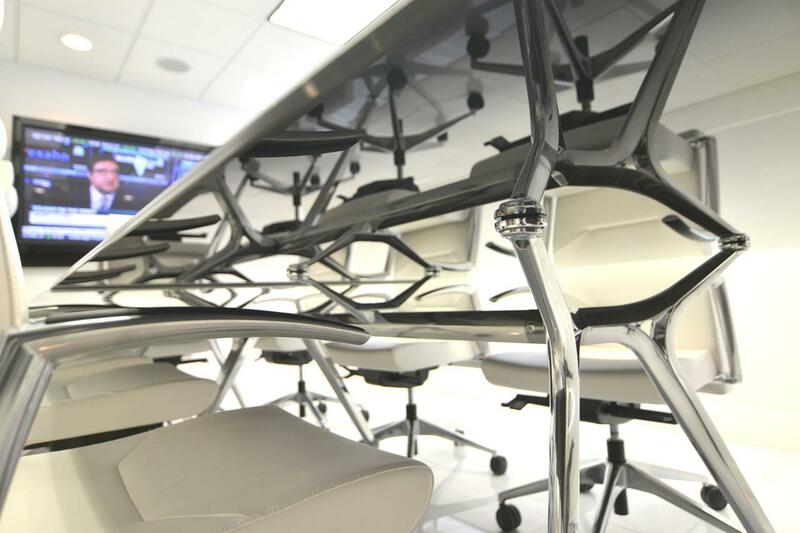 Arkitek meets an architectural vision of office equipment. 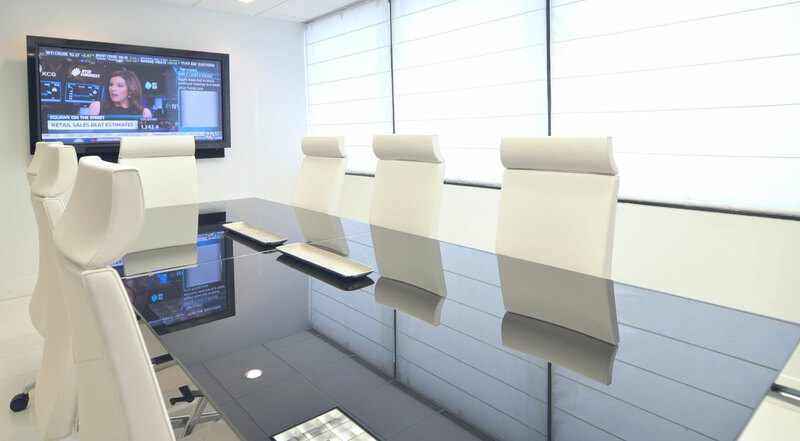 Its most avant garde and representative side is demonstrated in the management desks and in the spacious meeting desks, as in this case. 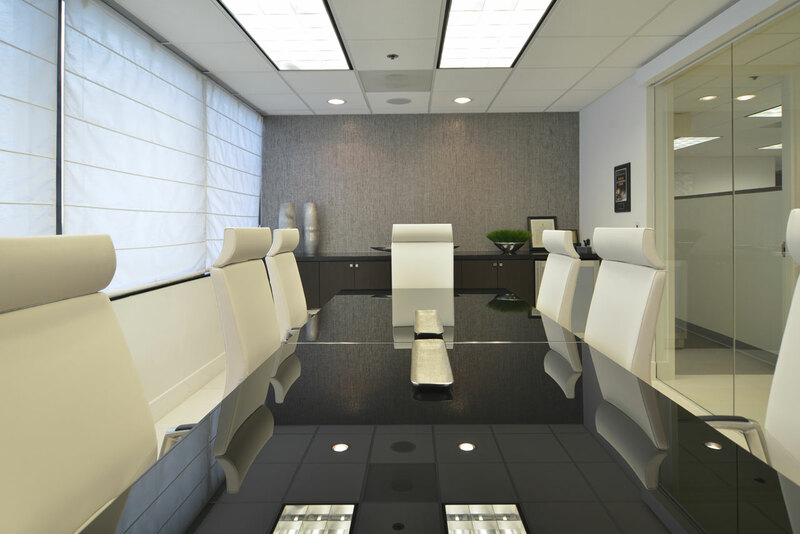 The lightness of the glass top, provides visual breadth to the space. 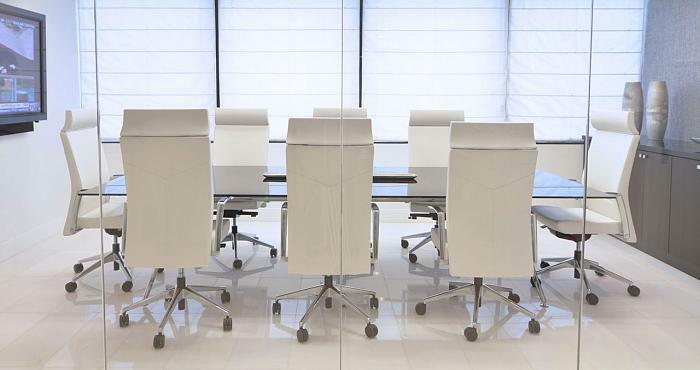 A lightness that is favoured by the white of the Kados chairs. Aesthetically, Kados offers an exclusive design in which straight lines with smooth transitions between the different volumes are predominant. A perfect choice for work environments seeking uniqueness. 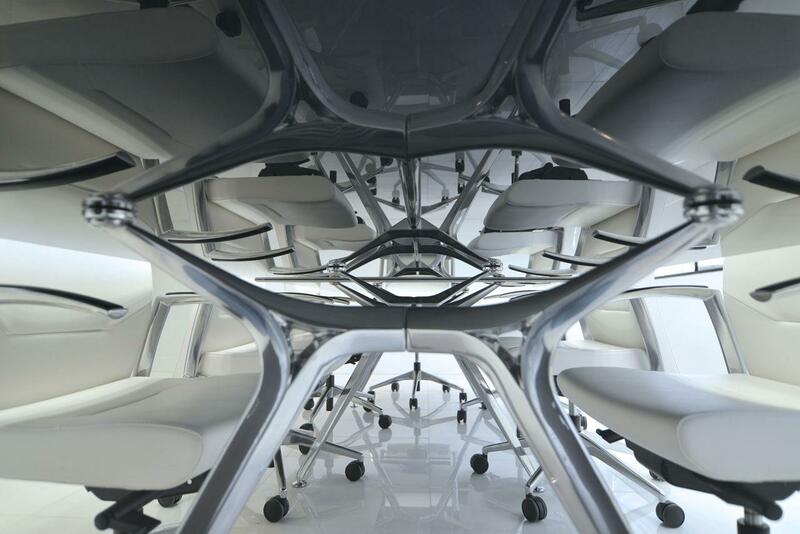 The attraction of Arkitek resides in its interior; a robust aluminium structure, embracing a thin suspended workplane.